We have a range of home and land packages ready for you to select and build in Pinnacle Views. In addition to the highlighted Home and Land Packages below, we have many more available. ​Please call us on tel 07 4773 4701 to view our full range of Home and Land Packages and to discuss your new home options. 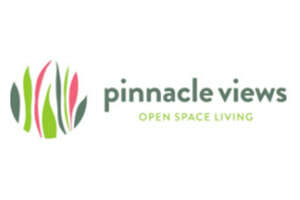 Whether it’s a walk to the shops, a kick in the park, a run with the dog, or a relaxing wander along the river, everyone in the family will revel in Pinnacle View’s generous open space and breathtaking Pinnacles backdrop. Lot 2 Dunlop Street + Pinnacle Ranch - Home and Land Package.